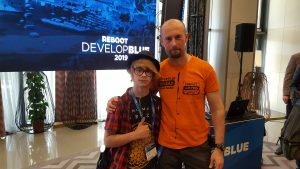 Day one of one of the biggest events for game developers RebootDevelopBlue. 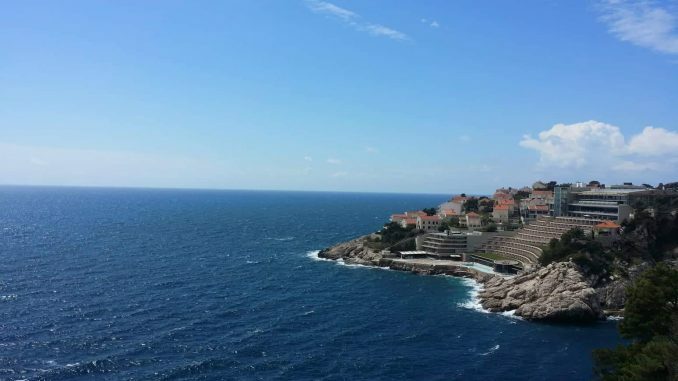 This event takes place in Dubrovnik for the 6th consecutive year and is one of the largest in Europe. 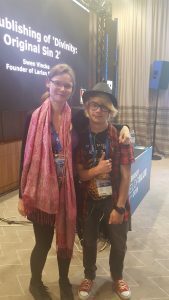 Here developers from all around the world deliver lectures, show games, share experiences, and make new connections between eachother. This year, me and my company are also attending, in a few sentences I will describe how Day 1 passed. At the event, me and my brother are representatives of our company VR A&B. SpecialEffect has introduced innovative eye tracking technology by which people with mobility disabilities can play using only their eyes. The technology allows you to monitor the movement of the eyes, thus managing the various controls in the game. Also, one of the most interesting stands for me was the Warlander game. 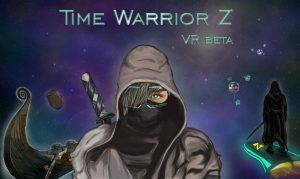 The game has been under development for 2 years and is expected to be released by the end of 2019. There was another Bulgarian company at the exhibition, which presented their demo. We look forward for tomorrow, as Oculus representatives will present the latest virtual reality headsets Oculus Quest & Rift S.